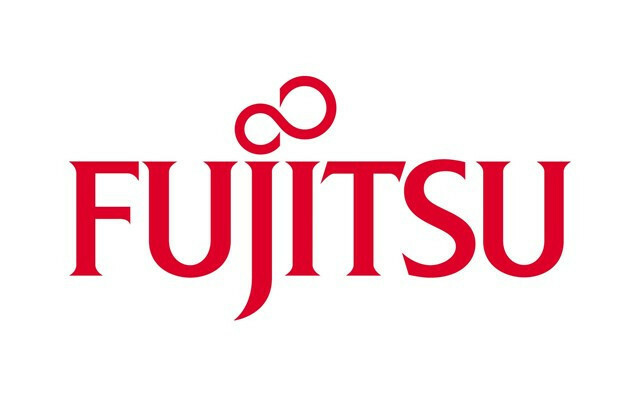 Fujitsu Global Delivery Center in Lisbon provides 24/7 IT services, in 23 different languages to multiple companies from different sectors, on a very rewarding and vibrant multicultural environment. We are now recruiting Service Desk Agents - 1stLine support (with or without technical profile) to provide technical assistance to users via email or phone. Do you want to join a multicultural, dynamic and enthusiastic team of over 1300 colleagues from all over the world?